We all think that the best way to lose weight is to follow a strict diet and having a workout in the gym. It is true that they give you positive results. But with our hectic life, it becomes almost impossible to diet and exercise properly. We get hardly any time to focus on our diet and do hours of workouts. There is also a chance that you gain the weight lost once you get back to your normal schedule. You can also succeed in losing weight without dieting. Overcooking your food reduces the nutrients in it. If you do not have nutritious foods, you may not feel satisfied and you will crave for junk foods. You can consume raw foods like salads and sushi in higher quantities to ensure that you get enough nutrition. Steamed, baked, blanched or grilled vegetables are also good. You may also have grilled or baked meat and fish. Try to avoid sweetened drinks as they contain calories in high amounts. If you feel thirsty, you can have water, skim or low fat milk or a small portion of 100% fruit juice. Alcohols also contain more calories. So, limit intake of alcohol. According to studies made, the more you chew your food, the fewer calories you consume. When you chew for a longer time, you can avoid over-eating because it gives your brain more time to receive the signals from the stomach that your stomach is full. It is suggested that you should chew your food at least 35 to 50 times. Drink lots of water as it is healthy for you. When you drink cold water, your metabolism gets boosted as your body will work harder to warm the water you have consumed. This helps in burning more calories. It also keeps you feeling full, so that you do not consume snacks. 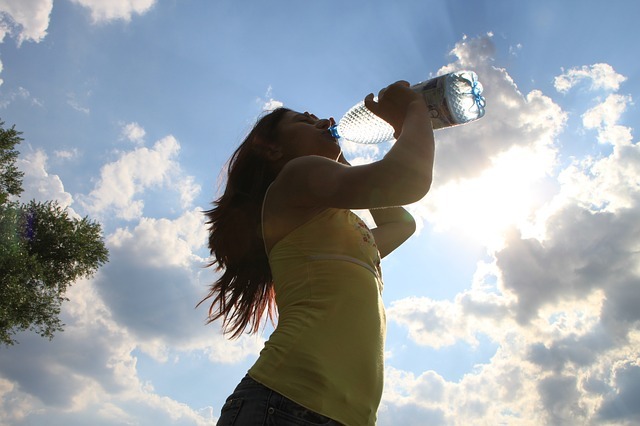 Water is needed for hydrating your body and helps in the release of muscle-building hormones. Like water, green tea also boosts your metabolism. 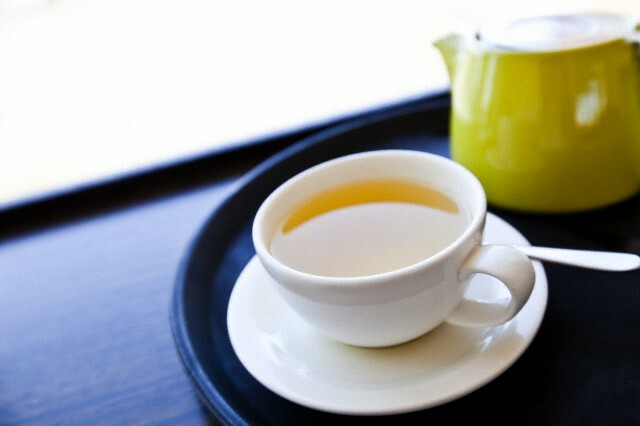 It is said that drinking green tea can burn 400 extra calories per week. It is also known for its antioxidant properties. Try to eat more of low calorie fruits and vegetable rather than foods that are high in calories and fat. You should consume more vegetables than meat as they are rich sources of vitamins, fiber, minerals and polynutrients. Instead of consuming refined grains like white bread, cookies, cakes and pretzels, you should have whole grains like whole wheat breads and pastas, popcorn, bran flakes and brown rice. Eat fruits about 30 minutes before a heavy meal. This is because fruits get digested fast. By eating fruits on an empty stomach, your system gets detoxified and this makes you eat less. When you eat late, you may end up eating more food, which results in an increase in your body weight. So, have your last meal by 8 pm. this helps you avoid having snack before dinner. Herbal tea is good for satisfying your hunger after you have your dinner. After than you can brush your teeth and refrain from easting. Sleep is a natural way to nourish your mind after a day’s hard work. Sleep has an important role in helping you lose weight. When you sleep, your body works to regulate your systems and heals any damage done to your body. Your digestive system is working to process your food, metabolize the carbohydrates and break down the fat as you sleep. When you do not sleep well, there is a change in the hormone levels, especially cortisol and insulin. Cortisol is needed for the regulating fat, sugar, protein, water and mineral metabolism. Insulin needed for blood sugar and fat storage. When you sleep less, there is an increase in the cortisol levels, which increases the insulin levels as well. This can make weight loss a difficult task. Every meal and snack you take in should contain lean or low fat protein. This will keep you full for a longer period and prevent you from overeating. You can have low fat yogurt, peanut butter, small portion of nuts, beans, eggs and lean meats. People often skip breakfast thinking that it can cut down the calories and help you lose weight. But this is a wrong practice. You must have your breakfast everyday without fail. When you skip breakfast, you will feel very tired and very hungry by the lunch time. As a result, you will consume more food in the lunch time and also eat whatever foods you get. This can increase your weight. Skipping breakfast can also slow down your metabolism. Having frequent meals can increase your metabolism and keeps it functioning efficiently throughout the day. The ideal way is to have five to six smaller meals a day, with a break of two to three hours in-between. However, you have to keep an eye on the portion of food you consume. Never overeat. You can control the amount of food you consume by using smaller bowls, plates and cups. Reducing your portions by 10% to 20% can help you lose weight. Often we have food while we watch the TV, read a book or talk. But this is a wrong habit. This can make you consume more food, which in turn adds more pounds to your body weight. So, pay full attention to your food. 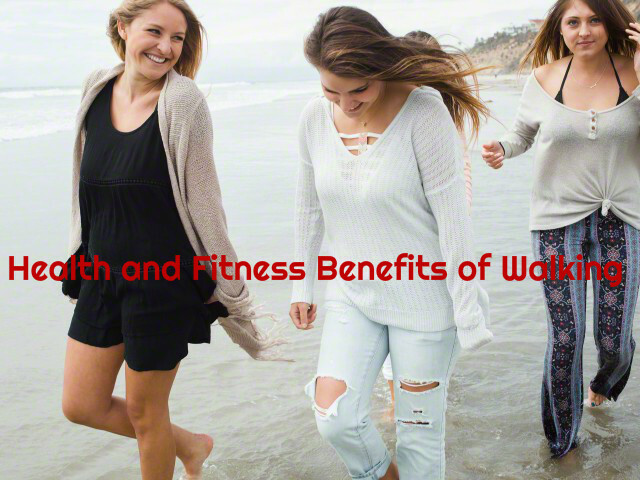 Walking is a good exercise for losing weight. 10000 steps a day can provide you good results. Laughter and breathing in correct way are other ways for losing weight. 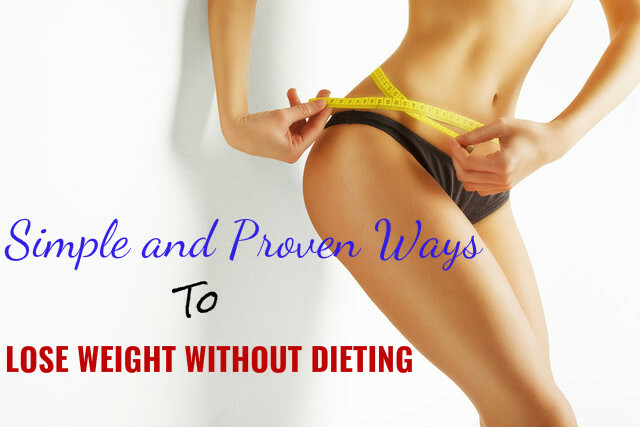 So, try these tips and see how it makes you lose weight without dieting.